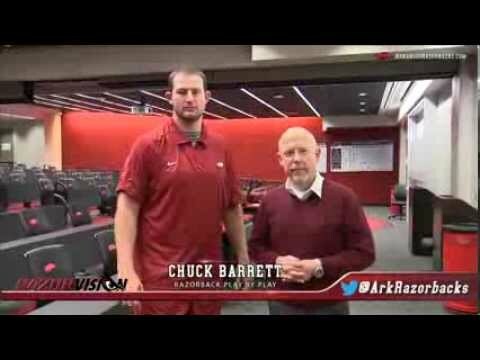 Jersey: #47 Height: 6'1 1/8"
School: Arkansas Razorbacks Weight: 231 lbs. Martrell Spaight doesn't have any videos added in the database yet. Please check back later. Showing the last 2 Washington Redskins Dream Drafts created.